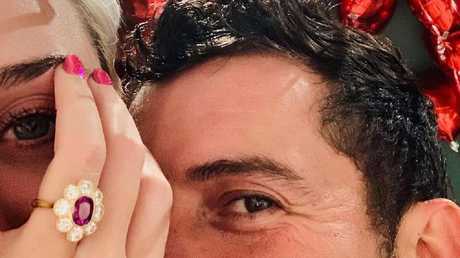 Katy Perry and Orlando Bloom got engaged on Valentine's Day. 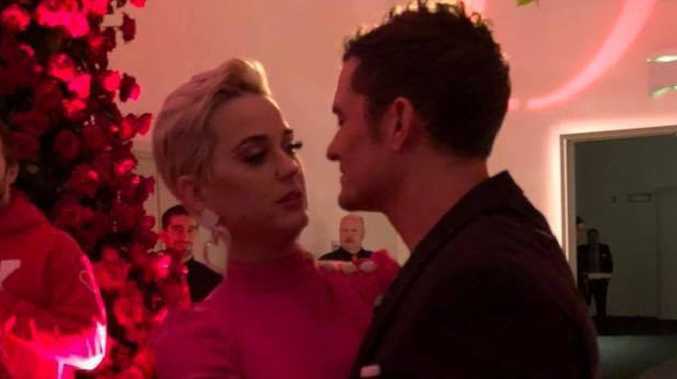 KATY Perry has given the inside scoop on Orlando Bloom's sweet Valentine's Day proposal. Perry, 34, revealed on Jimmy Kimmel Live this week that she first met the 42-year-old Lord of the Rings actor at the 2016 Golden Globes, where they hit it off based on a shared love of fast food. "In-N-Out plays a big role in my life," the Witness singer told host Kimmel. "We bonded over an In-N-Out burger about three years ago at the Golden Globes. He stole one off of my table. I was sitting with Denzel Washington and he took it and I was like, 'Wait! Who- oh, wow, you're so hot. Fine, take it.'" The couple on their engagement night. Fast forward to February 14, 2019, Bloom went from taking a burger to giving her a ring - but there were a lot of hiccups involved in the proposal. "We went to dinner, and I thought we were going to go see some art after dinner, but instead we pulled up to a helicopter," Perry recalled. "It was really sweet, he asked me to marry him in the helicopter. The funny part is, we had champagne in the helicopter and the [ring] box was in his pocket. He had written everything he wanted to say in a note to divert [my attention]." The American Idol judge said that Bloom had trouble getting the ring box out of his coat pocket, which led him to fidget so much that he accidentally broke the champagne bottle in the helicopter while she pretended not to notice what was happening. 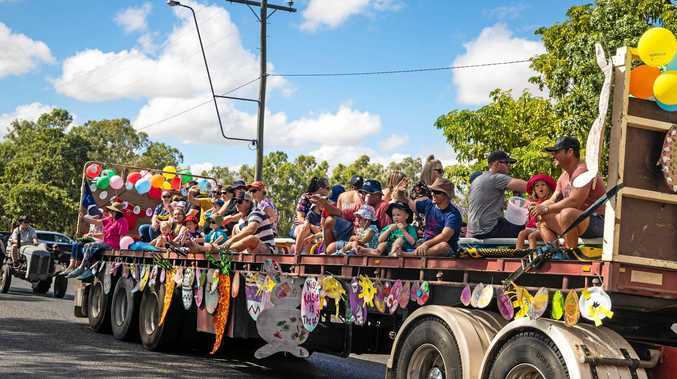 "The champagne [bottle] is broken, the bottle is everywhere, and I'm still looking at the note, and he's pulling out this box that's too big for his coat pocket, so it rips his coat pocket and his elbow goes into the champagne," she said. Still, it was ultimately a success. "It was really sweet. We did land and it was like James Bond, everybody had an earpiece," she said. "We landed on a rooftop [in Los Angeles] and my whole family was there, and all my friends. He did so well!"